Remember the Cadillac XTS Concept we saw a couple of years back; well, according to the luxury brand, come the L.A. Motor Show, something considerable is going to change about it. 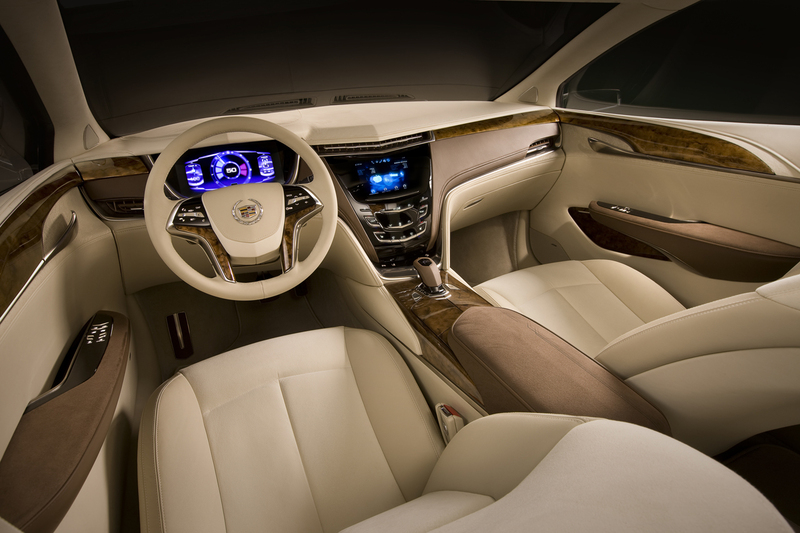 It’s not the look, it’s not the size, it’s not many of the gadgets that are going to disappear from the 2013 Cadillac XTS Concept but the last word in its title. 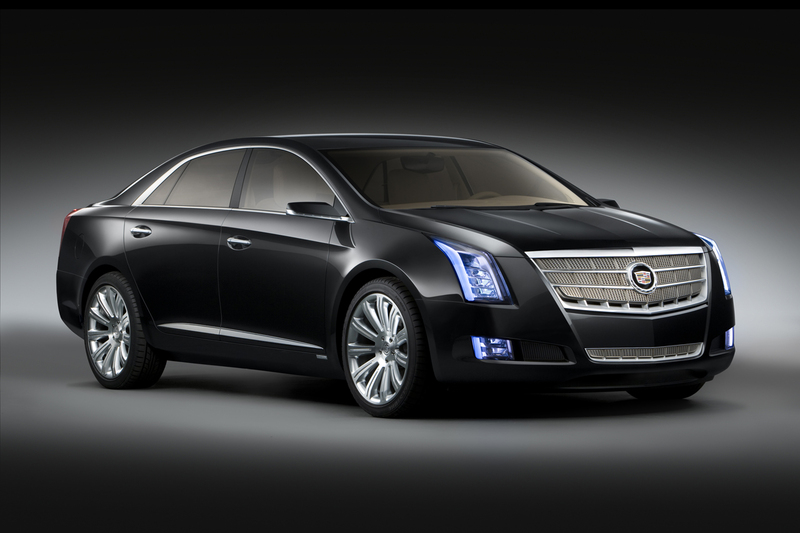 Once the new motor show opens its gates we are going to be blessed with the presence of a production version of the very same 2013 Cadillac XTS. It seems like the rumors about Cadillac actually making a new huge vehicle to take over the position of a flagship car in their lineup have come true. I for one was hoping that Cadillac’s new flagship would be a production version of their brilliant Cadillac Sixteen Concept but I suppose a big sedan makes a lot more business sense. 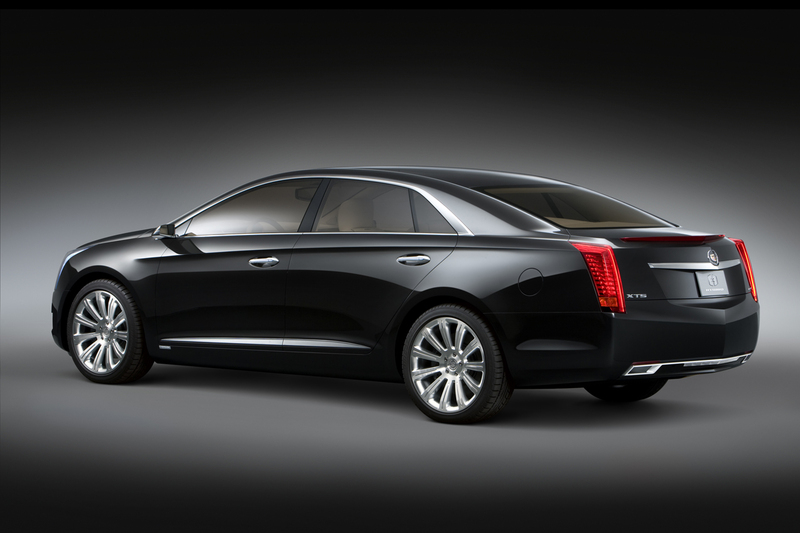 And speaking of practical decision, it’s very unlikely that the 2013 Cadillac XTS will be powered by an enormous V16 engine and instead it is likely to receive a hybrid powertrain. 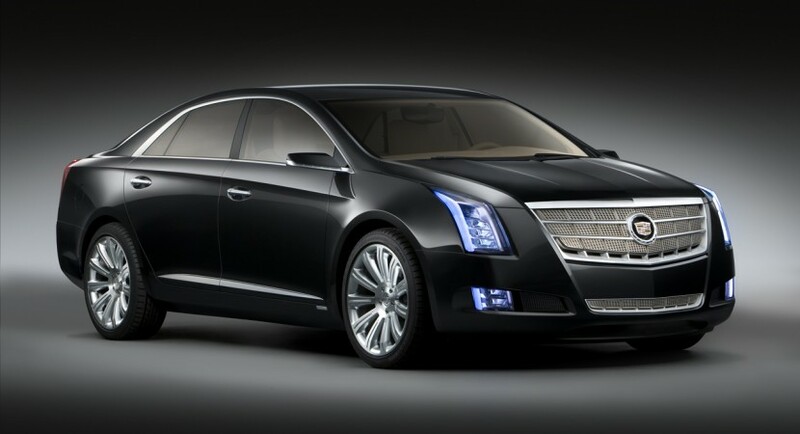 Very likely to be similar to what the original concept used, the production version of the 2013 Cadillac XTS may end up using a 3.6 liter V6 and some sort of plug-in hybrid system that was optimized for maximum fuel economy. Still, having 350 horsepower and around 295 pound-feet of torque seems more than decent performance for a luxury flagship from Cadillac.